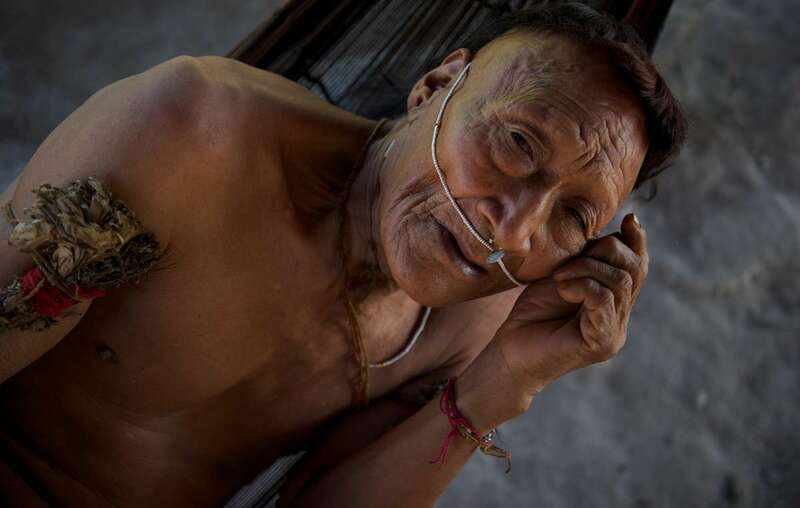 100km from Machu Picchu the lives of uncontacted tribes are at threat. A huge gas project known as Camisea is located in the heart of their land. Now the Peruvian government is searching for more gas that will reach further into their territory. The Nahua-Nanti Reserve in the Peruvian Amazon is the buffer zone to the Manu National Park, one of the world’s most important protected areas. Like Machu Picchu, the park is a UNESCO World Heritage site and is said to have a biological diversity that ’exceeds any other place on Earth’. Several uncontacted tribes live in the Nahua-Nanti Reserve alongside other isolated peoples. They include the Nahua, Nanti, Matsigenka and Mashco-Piro Indians who, like all isolated tribes, rely on the forest for their survival. The tribes’ land is also home to the giant Camisea gas fields, Peru’s largest and most notorious energy project. In fact, 75% of Camisea’s ‘block 88’ lies within the boundaries of the reserve. In the 1980s members of the Nahua tribe were contacted for the first time after their land was opened up by Shell workers searching for oil and gas. Without any immunity to outsiders’ diseases the Nahua quickly succumbed to common illnesses and half of the tribe was wiped out. Since 2004 there have been at least five significant gas leaks that have reportedly contaminated the land and waterways. Local people have complained that these have seriously harmed their health. Today Camisea is run by a consortium of gas companies led by the Argentine firm Pluspetrol and including the US’s Hunt Oil and Spain’s Repsol. In April 2012 Peru’s Ministry of Energy approved more gas exploration inside block 88. This means more wells, more seismic testing, and more disturbances for the tribes. Pluspetrol has released plans to expand the project even further into the reserve. The work includes seismic testing, the detonation of thousands of explosive charges, and more exploratory wells. Pluspetrol’s plans are on the brink of approval, despite huge opposition from indigenous peoples and within government itself. Three ministers have resigned under pressure to approve the plans. 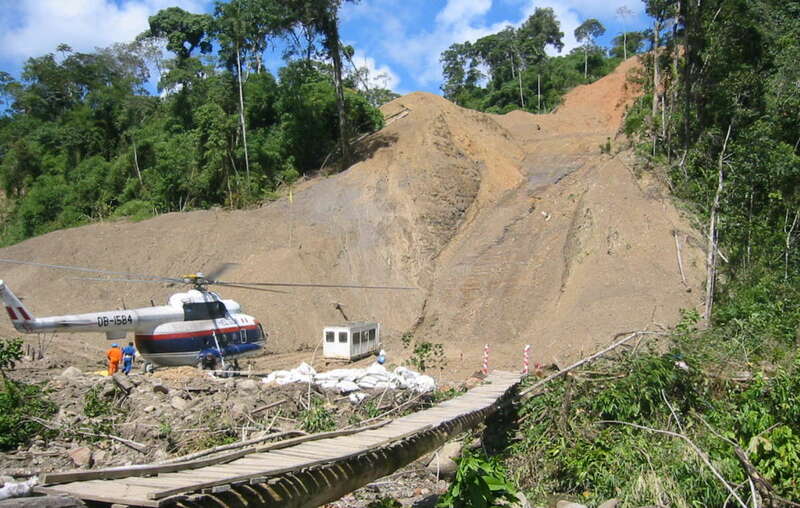 The company cannot guarantee the safety of the tribes as contact could occur at any time. Moreover, the work contravenes international and Peruvian laws that ensure the tribes’ right to be consulted about the project. The work cannot legally or safely go ahead. In 2003, under pressure from the Inter-American Development Bank, a Supreme Decree was passed to increase the protection of the Nahua-Nanti Reserve. Peru secured a loan of more than $75 million from the bank in order to develop the Camisea project after it agreed to a number of conditions. One of these was the promise that ‘no new rights can be granted for the use of natural resources’. Any new work in the Nahua-Nanti reserve is illegal under both international and Peruvian law. Tell Peru’s president that you oppose the Camisea gas project. Your message will join thousands of others around the world to show the government that its actions against uncontacted tribes will not be accepted. Write a letter to halt the Camisea expansion. 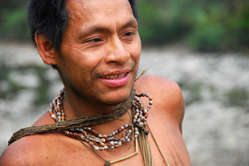 Sign Survival’s petition asking Peru to protect uncontacted Indians.